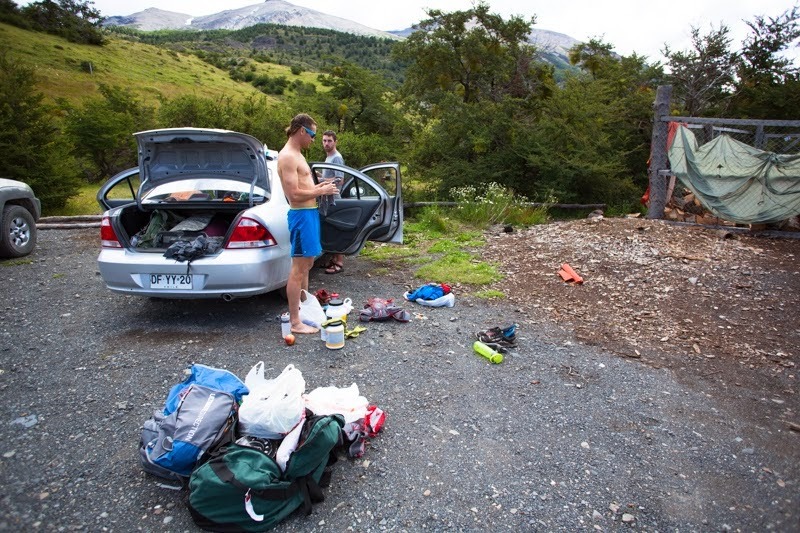 Must be able to travel to Patagonia for 2 weeks, run over 20 miles per day consecutively , keep up with two ultra runners while carrying camera gear, get along with two people you’ve never met before, work in a high wind and wet environment, cannot be afraid of heights, don't snore, proven track record of filming and editing trail running adventure videos. This criteria narrowed the list of qualified candidates down very quickly. We were lucky to have Joel Wolpert accept this assignment and document our adventure around Torres del Paine and the El Chalten regions of Patagonia. 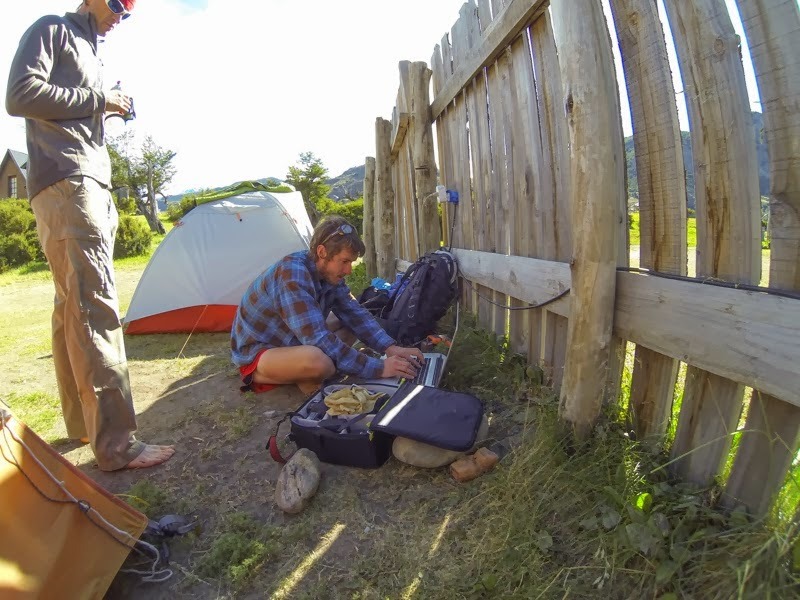 If you attended the 2013 Mountain Running Film Festival, you saw Joel’s last film, In The High Country, featuring Anton (Tony) Krupicka. We knew that since Joel could keep up with Tony, he’d be able to keep up with us. While the majority of this video is based in Patagonia, Jason and I wanted to incorporate our training grounds of Missoula into the film. Missoula has provided us with the community and environment to run on amazing mountain trails with our friends. 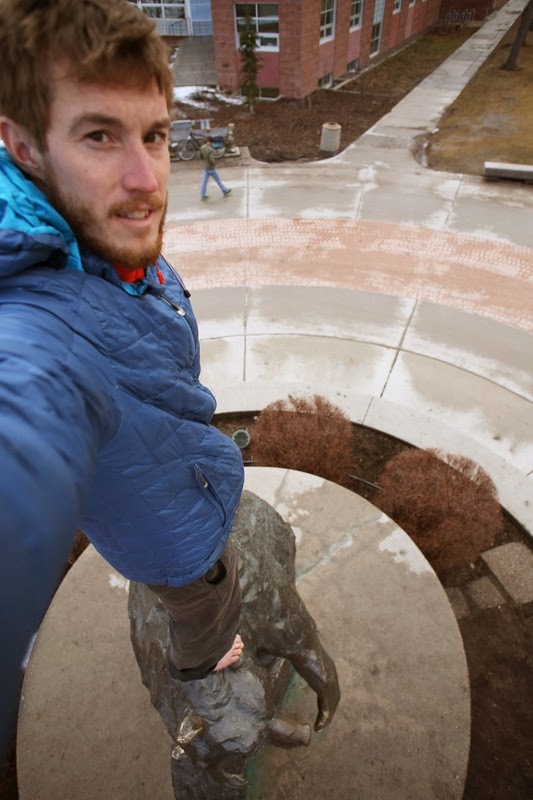 So this past weekend, Joel was here in Missoula filming Jason and I running on trails that many of you know well. Sunrise running shots going up Mt. Sentinel, over Waterworks, and through campus should make the final cut. We’re excited to not only share Patagonia with you, but to share Missoula with the world. A write up of our trip will be featured in Trail Runner Magazine later this spring, with the film releasing on schlarbwolf.com in May. 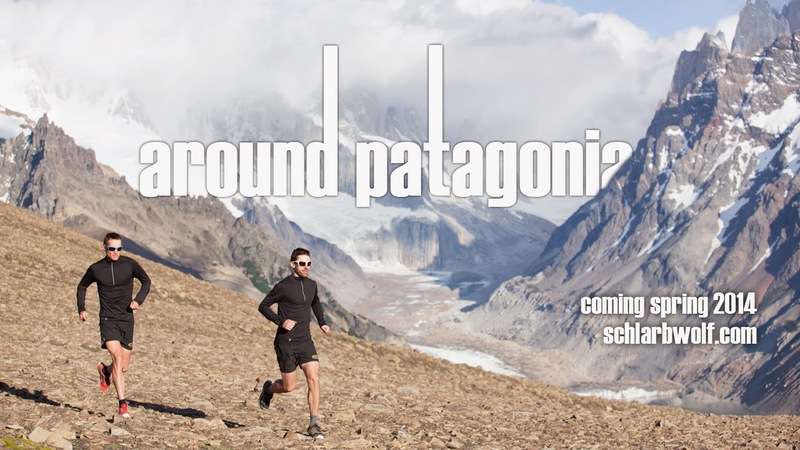 And of course, you’ll be able to see Around Patagonia on the big screen at the 2014 Mountain Running Film Festival in Missoula this fall.